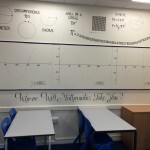 Welcome to Maths – A new display for our Maths corridor! 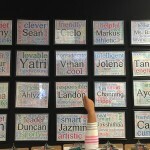 Have you seen this amazing classroom display idea? Student Expression Through Word Clouds! 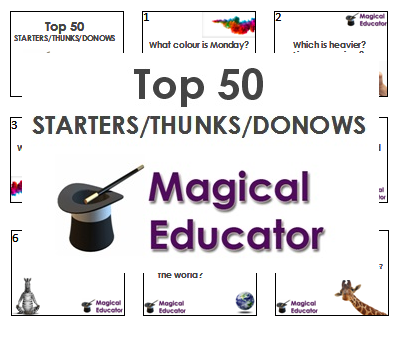 Posted in Display, Educator Toolkit, G Post	Tagged with: Have you seen this idea for a classroom display? Student Expression Through Word Clouds! Modern Day Pin-ups: Are the Days of Learning Displays numbered? Posted in Display, G Post	Tagged with: Modern Day Pin-ups: Are the Days of Learning Displays numbered? 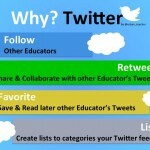 Have you thought about using twitter in the classroom? 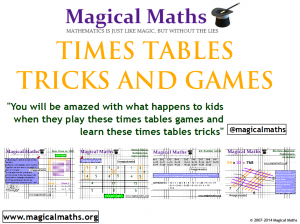 Social media, #hashtags and the Maths classroom! What are Mathematicians made of? 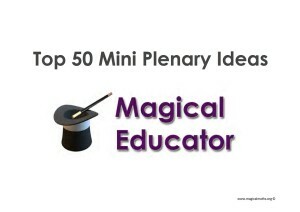 A great resource! 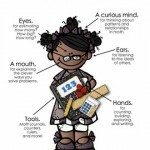 Posted in Display, Mathematics	Tagged with: What are Mathematicians made of? A great resource!